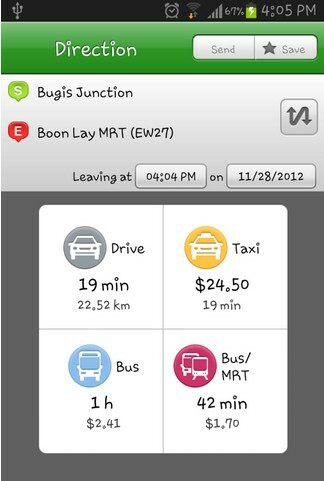 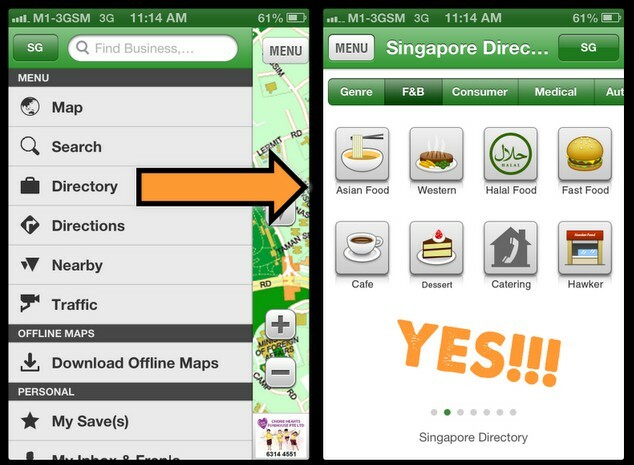 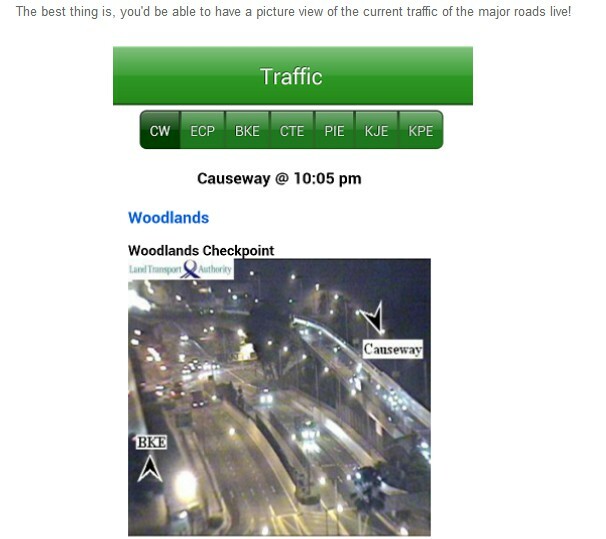 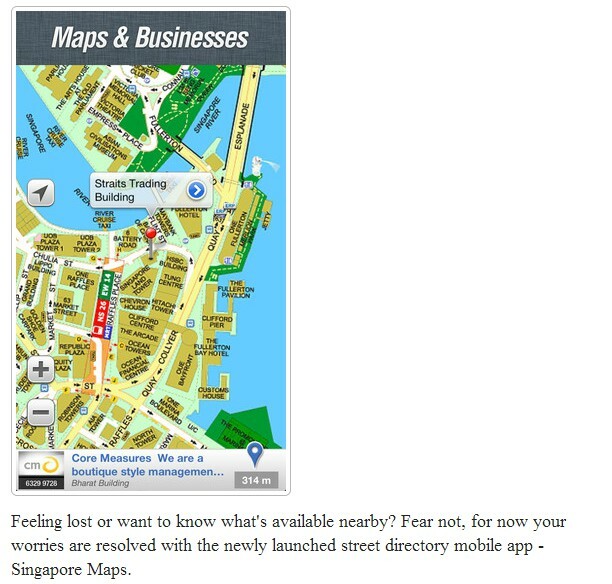 Blogger Michelle N. reveals the latest update of Singapore Maps as the most user friendly yet! 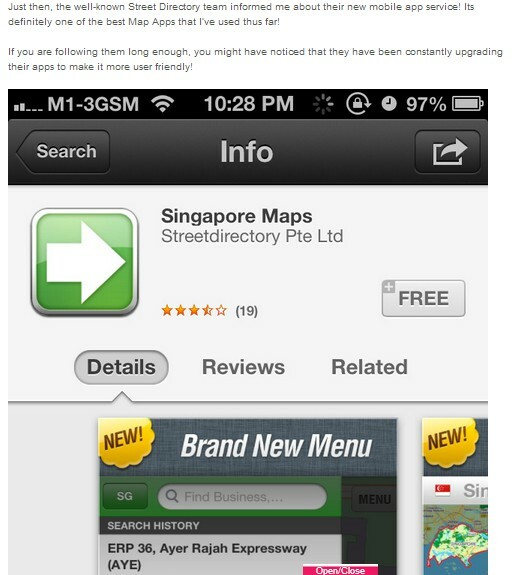 I too used this app of Singapore maps reviews. 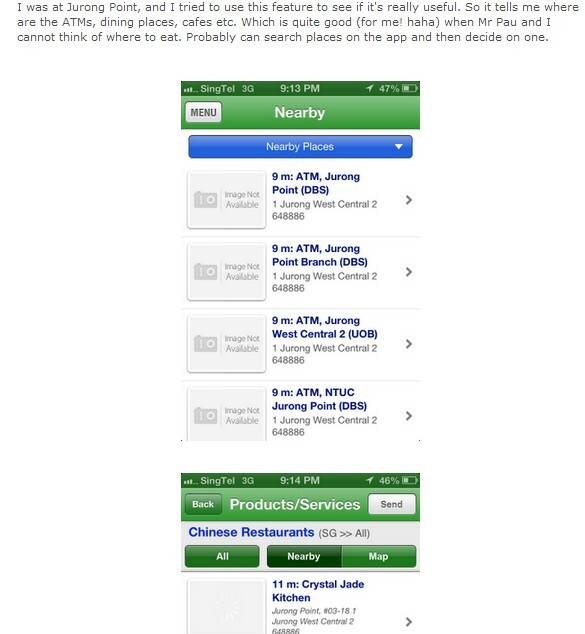 All this apps are very user friendly and I like to stumble this useful post. 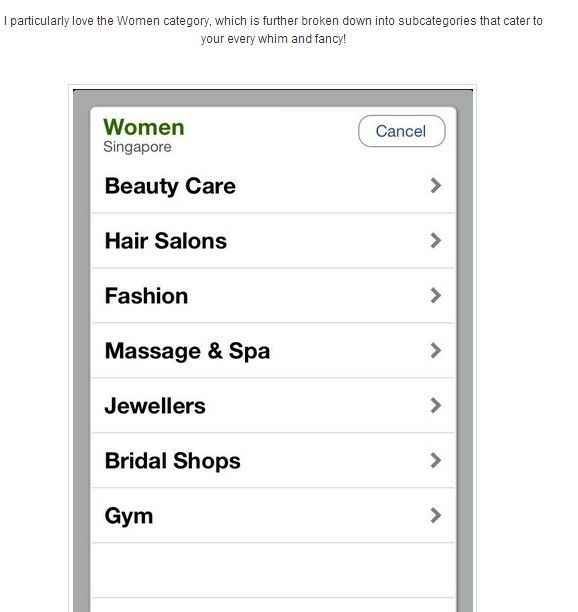 The White Panda Foot & Body Massage: Destination Relax! 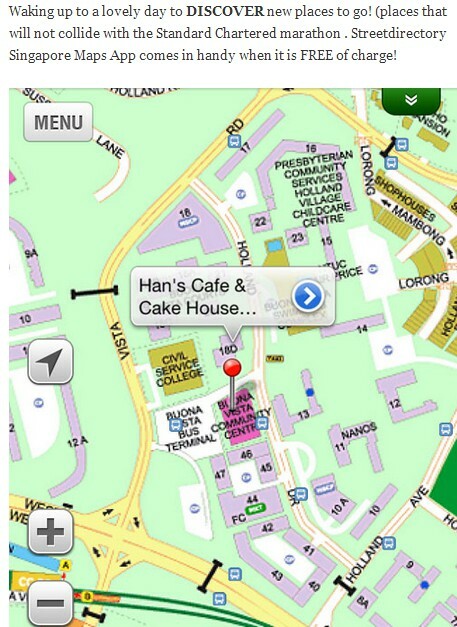 Two Blur Guys Serves Up Burgers With Plenty Of Bite!